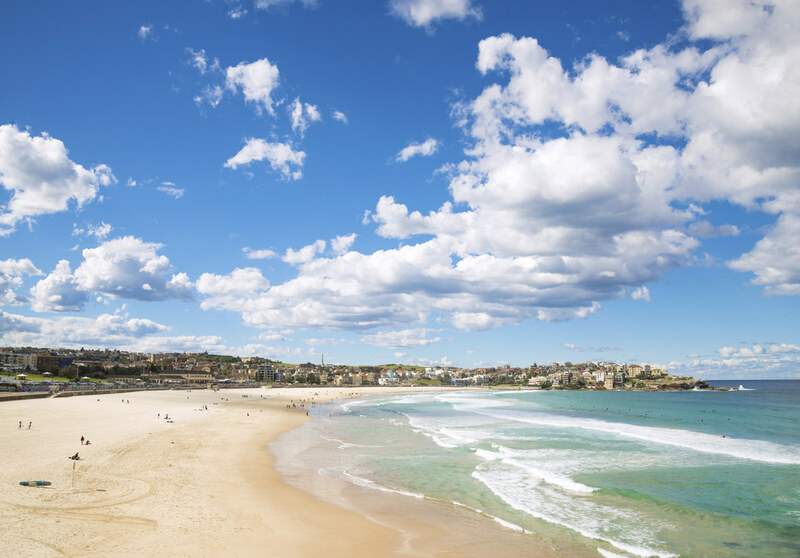 Bondi is nothing compared to the beauty you can find inland. 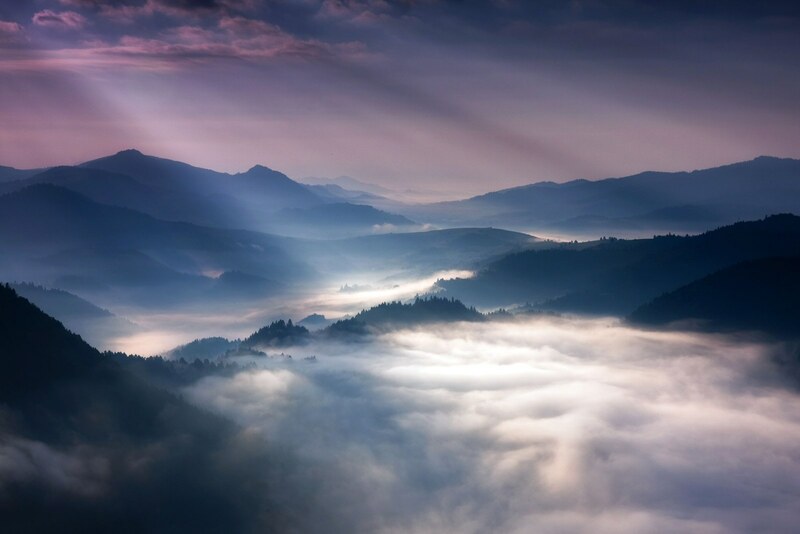 Marcin Sobas is a photographer with a talent for capturing Poland’s spectacular landscapes. Mihaela Horoc traveled all around the world to show that stunning female beauty is everywhere.